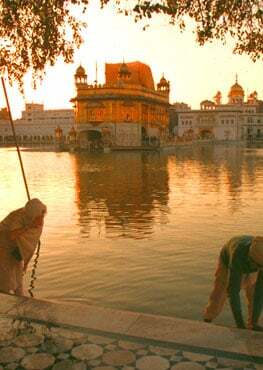 How can we see, hear and feel Waheguru? Gurdwara Kartarpur Sahib is situated around 120 kilometers from Lahore and a few kilometers away from Narowal. It was constructed by the Raja of Patiala Bhupinder Singh between 1921 and 1929. As I walked past the Colorado State Capitol, I could feel the mood of the air shift. Instead of feeling frustrated, the sense I got from the marchers was that they were in ChardiKala (the highest of spirits regardless of the darkness being experienced) and were looking to use their voices to draw attention to issues they felt were relevant. 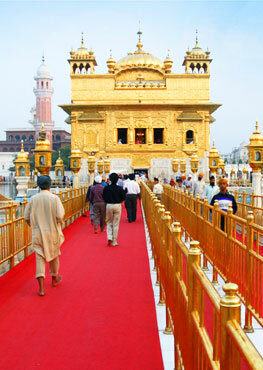 To meet Pawan is to see the spiritual beauty and compassion of the great South Asian religions. What is the nature of the Guru?